When you think of spring cleaning, you automatically thing of thoroughly cleaning you house. Not only does your house need a spring cleaning, but so does your yard. Here are some tips and tricks to spring cleaning the outside of your house. 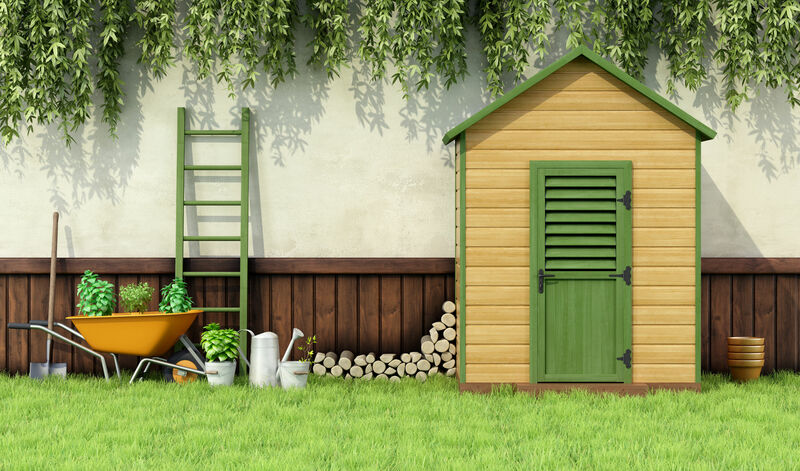 To spring clean your backyard, you’ll need to be able to find everything in your shed. If your shed is unorganized, it might be hard to find the tools you need. Take some time to organize the equipment and get rid of anything that you don’t need. You’ll feel a lot less stressed going into a clean space to find everything you need for taking care of the yard! The outside of your house needs just as much loving as it does on the inside! I would first suggest to clean out your gutters. Because of all the rain in the beginning of spring, your gutters will need some attention to prevent clogging. A clogged gutter can cause water damage on the outside of your home and on the roof. Using a pressure washer, clean the siding of your house. You can apply some cleaning solution to the pressure washer container to get a deeper clean. Start working from bottom to top and wash horizontally. Then rinse off the cleaning solution from top to bottom. If you don’t have a pressure washer available, a hose is a great solution. Apply cleaning solution to the side of the house, let it sit, and rinse off. If you don’t have a window well cover, your window well might have some debris left in there from the fall and winter months. This debris can build up and clog the drain causing water to fill up in your window well. Water filling up your window well can cause major damage to your basement. This is why cleaning the window well drain should be at the top of your spring cleaning list! Weeds always find their way through cracks in your concreate pathways. Pulling these weeds out can be quite difficult. A way to stop this from happening is to fill in all the cracks in the concreate. You’ll save yourself time from picking weeds and your pathways will look amazing! If you have a wood deck, your number one priority should be to seal it. If it’s already sealed, move on to the fun stuff! Pressure washing your deck might do the trick to make it look beautiful. A fresh coat of paint can make it look brand new too! Staining the deck is also a great option to make it look good. Getting this done in the spring gets you ready for all the outdoor summer parties! Patio furniture cushions are usually stored in the shed or a box on the deck. This may keep them clean, but still check to see if they need a good rinse. Giving the patio furniture a quick clean with the pressure washer is a great idea too! After painting the deck and cleaning the furniture, the patio is all set for entertaining! Spring cleaning for your house is just as important as it is for your yard. 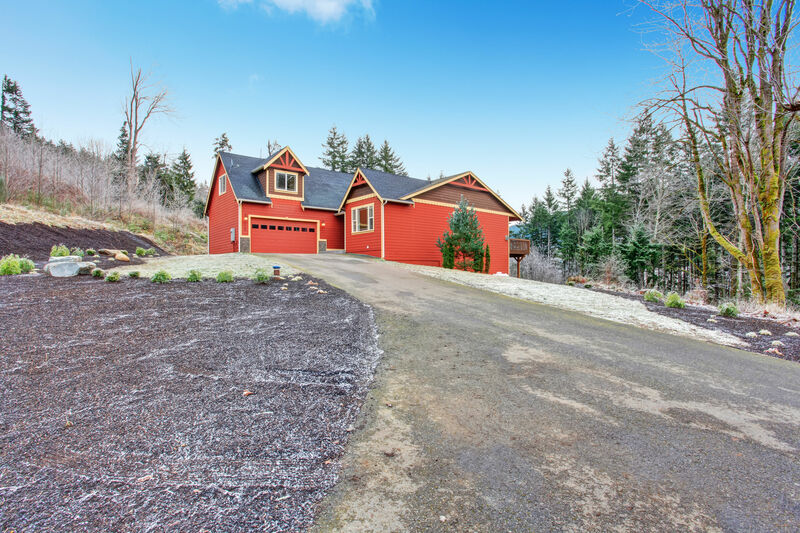 Cleaning the outside of your house will help to prevent damage and make it look amazing. Make sure to check these things off your spring cleaning list for great outdoor entertaining. Enjoy your beautiful backyard!